Israeli military command is running drills to prepare the country's medical facilities for a variety of security threats, including missile and chemical attacks, the Jerusalem Post reported, quoting a senior IDF source. ­The preparations include training for hospital staff to manage what the military called “mega-mass casualty incidents” involving 1,000 or more victims. 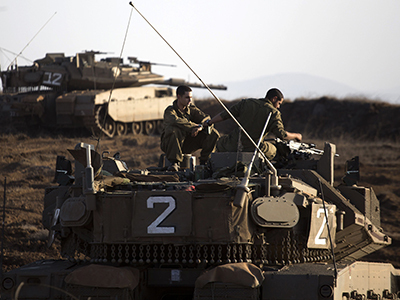 Home Front Command is one of the IDF departments tasked with security issues. 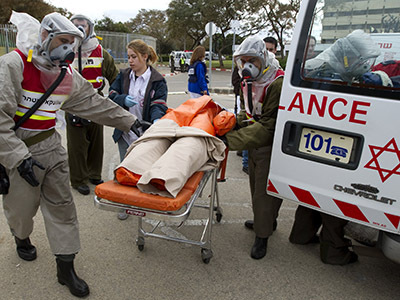 All 27 medical facilities in Israel are going through drills to prepare for a chemical weapons attack: Hospital staffers are being trained to deal with sudden influxes of hundreds – from 200 to 700 – of patients being rushed to facilities. In the drills, actors simulating victims have notes attached to them explaining their particular scenario, the Jerusalem Post reported. Israeli hospitals went through 25 such exercises last year. Underground wards were also established for intensive care and pregnancy wards. 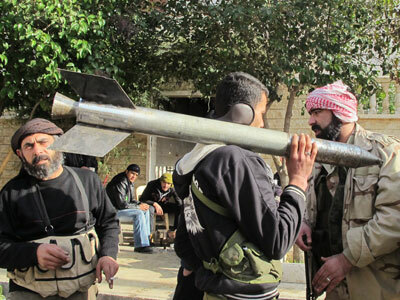 ­The news comes a day after the Free Syrian Army claimed they now have the capacity to use chemical weapons. 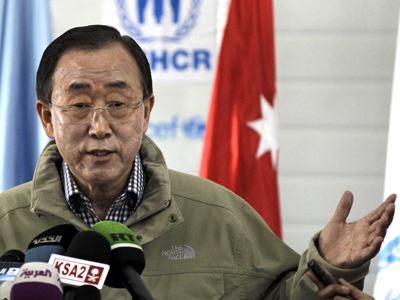 Fears of such attacks increased significantly last month after Syrian United Nations Ambassador Bashar Jaafari warned that the Syrian opposition had gained control of a “toxic chlorine factory” east of Aleppo, and might use chemical weapons against civilians and pin the blame on President Bashar Assad’s regime. Damascus officials have maintained that the Syrian government will not use chemical weapons, except against a foreign attack. Israeli authorities denied any link between the ongoing Syrian conflict and the hospital drills, claiming the training first began up to three years ago. 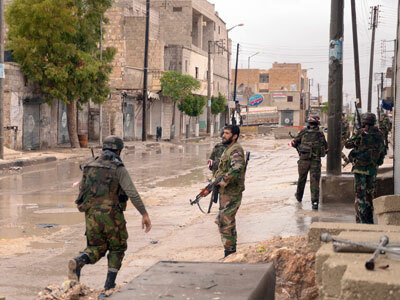 Israeli Prime Minister Benjamin Netanyahu said in late December that “Israel is monitoring developments in Syria and will do its utmost against this threat and against all threats.” The remarks came after the premier reportedly held a secret meeting with King of Jordan to discuss a preemptive military action against Damascus.